You must survive! You are alone on lost island. Break trees, find resources, craft items. You must should do many things if you want to survive on night. Take a look Survival Game: Lost Island PRO, this is amazing island adventure! Beware of wild animals, hunt, find food. Make other items, craft new weapons. Take pick ore axe and get more resources! Can you unravel the mysteries of this island? Real survival island game is the absolutely new adventure! There you can find many interesting articles and list of craft recipes. + Break trees, find ores. If you find some resources, you can craft pick or axe. Tap on tree or ore (stone), and select button what do you want to do. When the progress bar if empty you will get resource. + Intresting craft system. Tap on the gear button to open craft menu. There you can find many recipes. Some craft recipes are available near workbench or furnace. + This game is realy sandbox! Open your backpack, grag the item to map or just click "Drop" and item will appear near you. You can build different blocks, doors, fences and make a own house. + Tap on animal and select button for attack. Beware of predators! Also you can get many resources from animals such as bear, wolf, sheep, fish and etc. + real survival island simulator! + good tutorial for beginners! + good music and sound effects! If you want to be best survived - play Survival Game: Lost Island PRO! 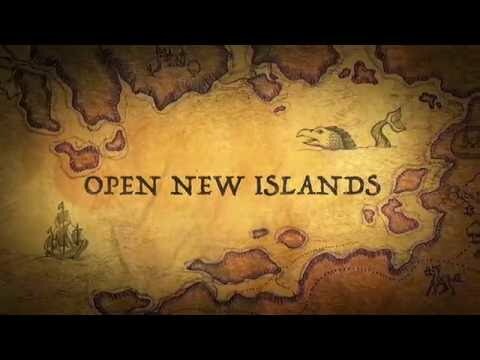 Let's start island exploration!